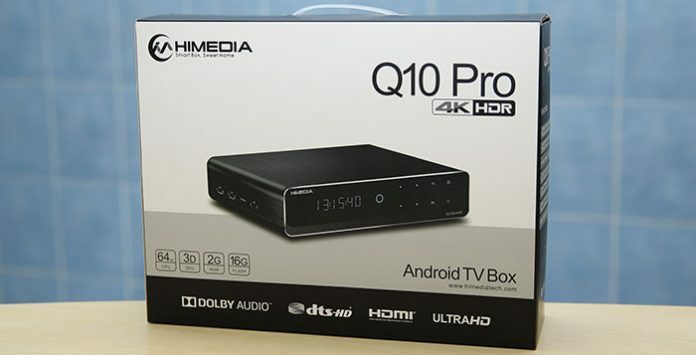 HiMedia Q10 Pro comes in a big packaging (for a TV box). Rest assures that it is well protect as you can see. 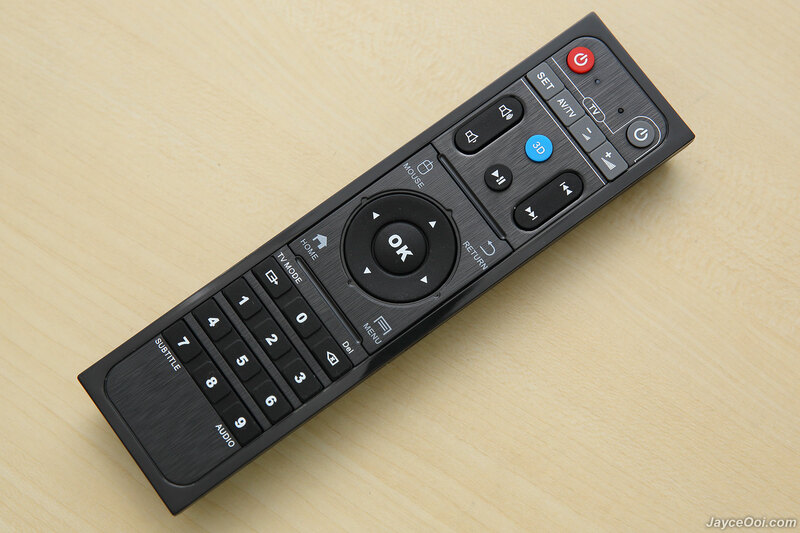 Besides Q10 Pro, you can find IR remote control, HDMI cable, antenna, power adapter and quick start guide. As usual, you can get the correct power adapter plug according to your region. 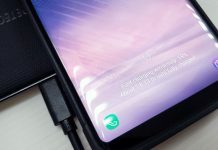 Be sure to go through the quick guide to learn to how to connect Q10 Pro to your TV and sound system. Learn more about the remote control and setup your TV remote control functions like power on/off, volume up/down and TV source to it. There are QR links to download HiControl and HiShare apk too. HiMedia Q10 Pro is a mammoth tank to me. Big in size as you can put 3.5″ HDD inside it directly. Top notch build quality with black brushed aluminium casing and solid plastic for inner body. 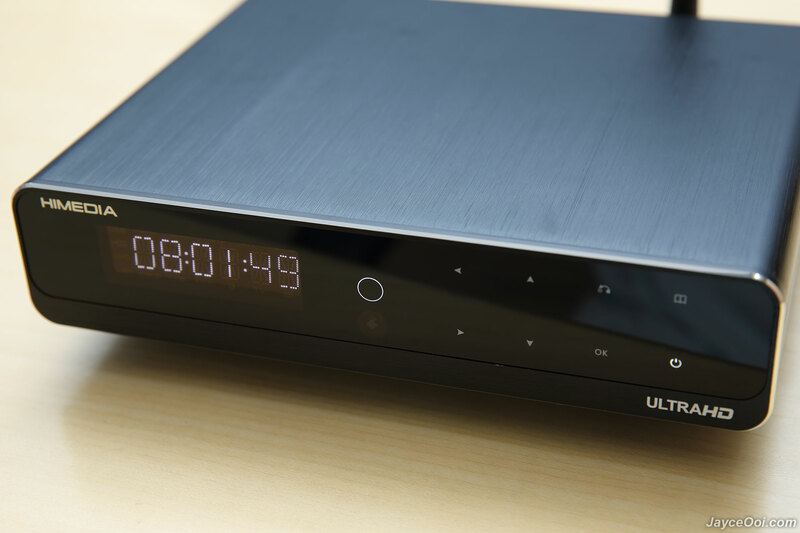 Unlike normal TV box, it has LCD display with touch panel buttons at front. The buttons are LED light backlit which perfect to use in dark environment. Yup, you can control it without remote control. There are 1 USB 3.0 and 2 USB 2.0 ports on the left. And a SD card slot too. 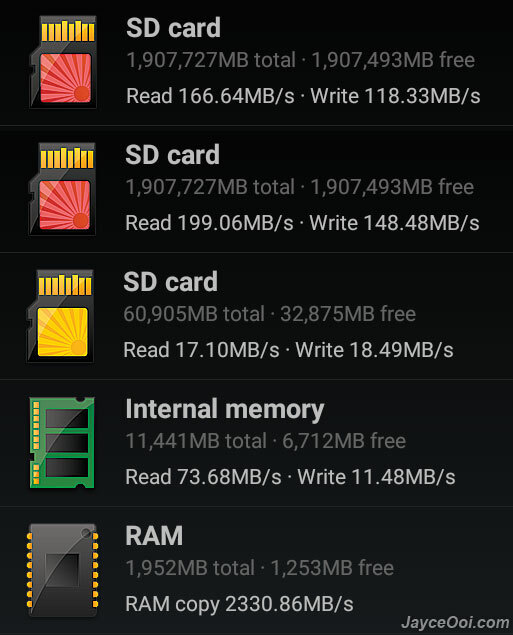 Yes, you can use fastest and cheaper SD card instead of micro SD card here. Of course, micro SD still can be used with adaptor. 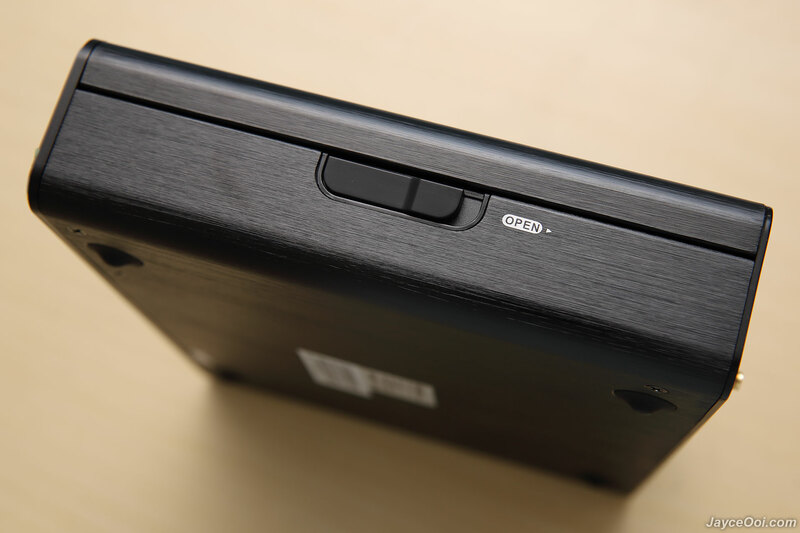 Q10 Pro accepts an internal 3.5″ SATA hard drive up to 8TB. The HDD slot lock is located on the right. 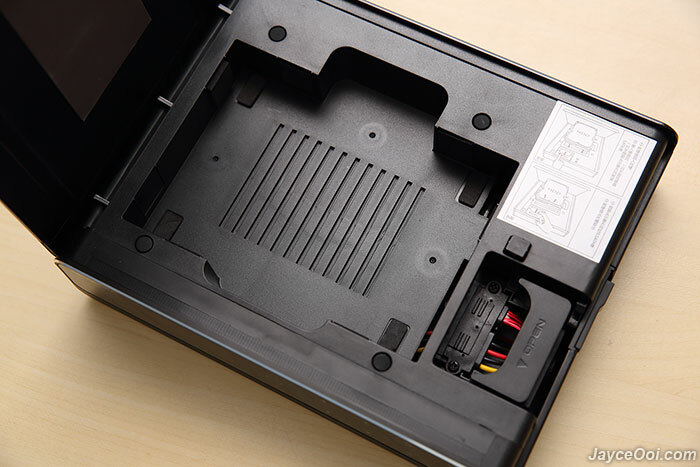 Just open the hood, put in your HDD and push SATA connecter to get it connected. By the way, there is thermal adhesive under the hood which help dissipate HDD heat through aluminium case. 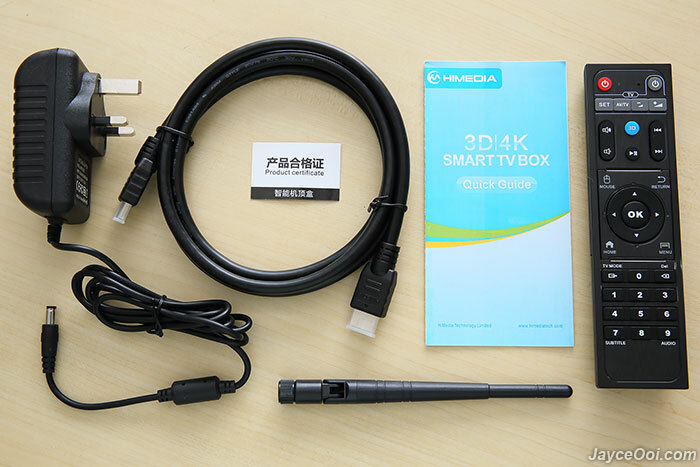 At back, you can find lot of connectives like antenna, USB 3 Type-B port, optical & coaxial SPDIF, composite, Gigabit Ethernet, HDMI 2.0a, upgrade switch and DC input. Yes, there is a fan. It helps to keep Q10 Pro cool all the time even with HDD running inside. Fan noise? I did not notice it at all. 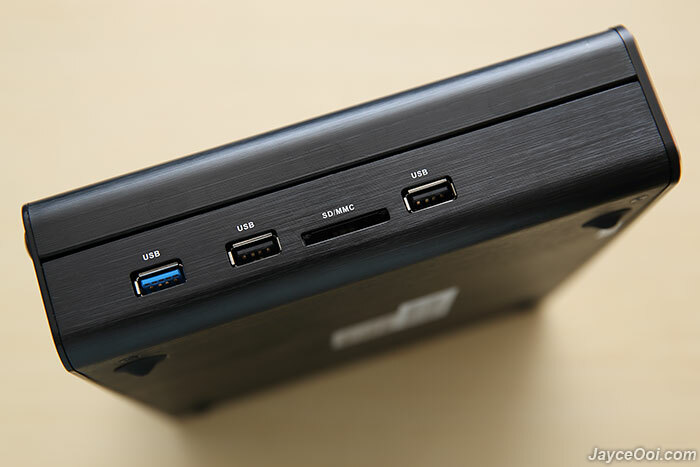 By the way, you can use USB 3 Type-B port to connect Q10 Pro to PC to transfer files. It will act as external USB drive in Windows. No extra HDD enclosure is needed here. The bundled IR remote control is great in quality too. And it has the same brushed aluminium like Q10 Pro itself. Cool, right? As usual, this is a normal one without air mouse ability. You need to use directional pad to control mouse pointer. HiMedia Q10 Pro is powered by Android 7.0 Nougat and support OTA firmware update (so far I did not receive any update – using the latest one here). No worry about future support as there are already 6 firmwares in total right now. This is HiMedia flagship device after all. It is loaded with Kodi Media Center – 16.1 stable version. And other applications like Facebook, Chrome, Skype, Netflix and YouTube pre-installed. No worry, these are no bloatware as you can uninstall them. 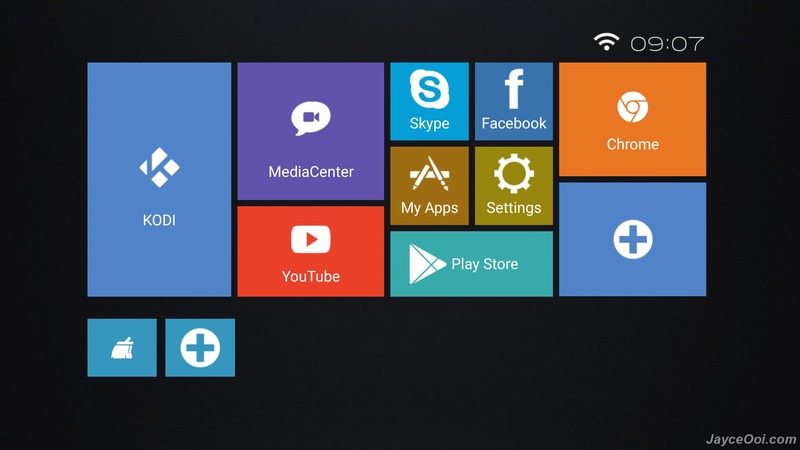 HiMedia Launcher in metro style will be loaded once you power on Q10 Pro. Both big and small shortcuts can be reconfigured to the applications that you prefer. 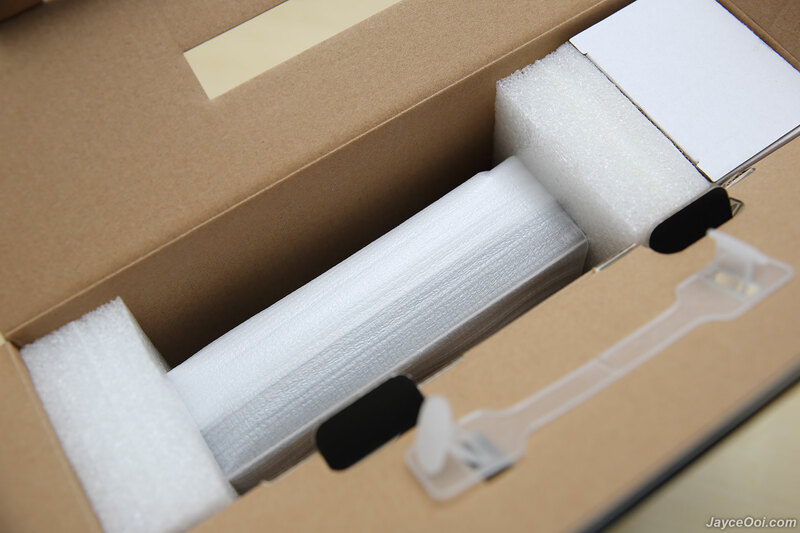 In addition, it also comes with few useful tools like Wrapper, Super Child Lock and QuickClean. And there is Samba server pre-installed too. 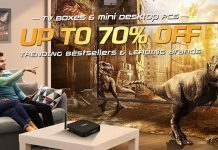 A plus for you to transfer files easily between your PC and TV box with large internal HDD. If Samba is not your cup of tea, you can always install faster and simple transfer way – FTP server. You can also turn Q10 Pro into a torrent downloader. Yup, no need to use PC/Mac to download BT files anymore. Everything you downloaded will be put directly into internal HDD. Isn’t that great? I can totally forgive HiMedia for not giving me an air mouse because of HiControl Android Remote. The HiControl will turn your smartphone / tablet into smart remote and not as substitution of the physical air mouse only. There are more than that. Besides getting the normal IR remote control functions, you can use your mobile device’s screen as touch mousepad. There is one unique feature that I like most – mirroring Q10 Pro desktop to your Android device. Like above example, I can play Beach Buggy Blitz with my smartphone. Touchscreen, gyroscope and accelerometer are supported. And I can play my favourite arcade game – Sky Force Reloaded (which does not support joypad) on big TV screen thanks to HiControl. 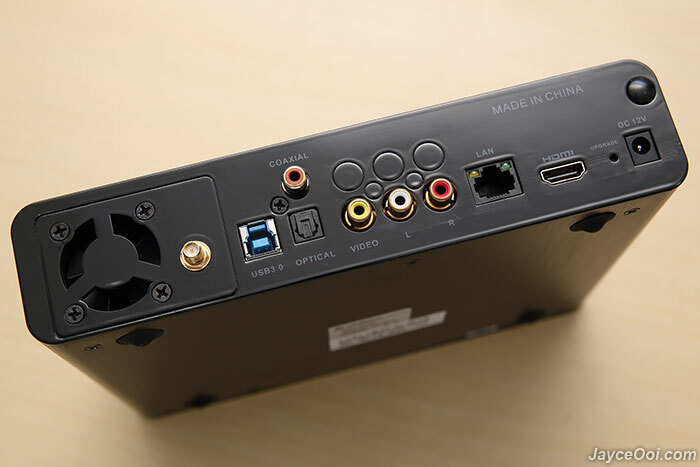 There are not much Android TV boxes are using HiSilicon Hi3798CV200 chipsets with ARM Cortex A53 64-bit CPU and multi-core Mali-T720 GPU like HiMedia Q10 Pro does. How does it perform with 2GB of RAM and 16GB of storage loaded? Below synthetic benchmarks data should give you some ideas about them. 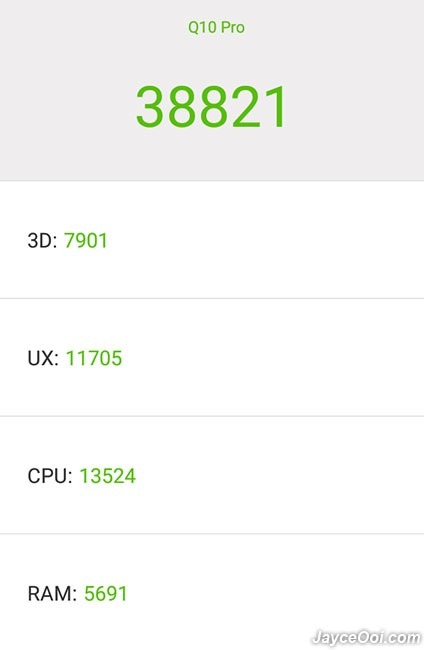 Hi3798CV200 performs almost the same to Amlogic S912 in Antutu Benchmark. 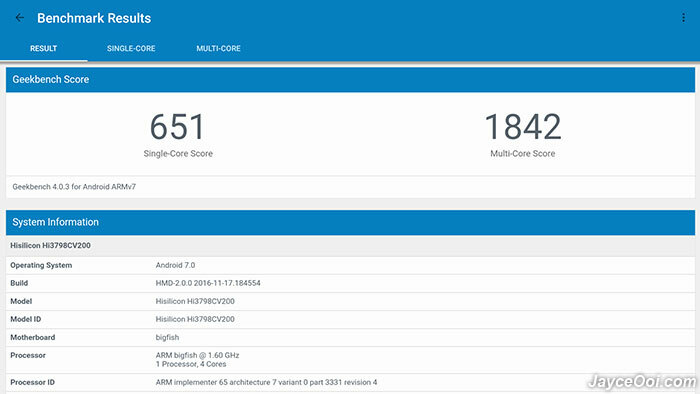 Mali-T720 GPU is slightly slower than Mali-T820MP3 here. But I did not feel much difference while playing fast paced 3D games like Asphalt 8 Airborne and Unkilled here. They are playing very smooth and great with gamepad (like GameSir G4s Review). Storage performance is more about the same with my other TV boxes. However, it has faster writing speed but slower reading on SD card slot. And have much better result on external HDD thanks to USB 3.0 port (first result). HDD performs even better when attached internally at hard drive bay (second result). Note – SanDisk Extreme microSD was used in SD slot test and 2TB Toshiba HDD on USB 3.0. Geekbench 4 shows HiSilicon Hi3798CV200 has slight advantages over AMLogic S905-H and much better than Amlogic S912 TV box that I have. Well, no 3DMark Ice Storm Extreme benchmark this round due to compatibility issue on Android 7.0 (or Q10 Pro itself). Can’t install Ice Storm Extreme add-on at all. Just hang there and forced close. 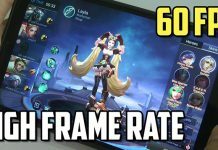 You should get some ideas about the GPU speed from Antutu 3D test. HiMedia Q10 Pro has the fastest boot up time @ 25 seconds among all the TV boxes that I tried. And shutdown is almost instant too. As for connectivity, Wi-Fi range is the greatest and farthest among all too. I am getting full speed at 433 Mbps 5GHz AC. And getting better speed compare to 2.4GHz connection (72 Mbps) at same location. 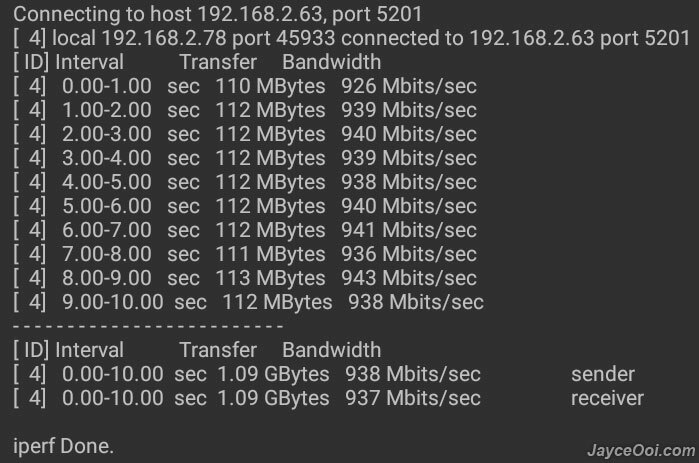 How about the actual transfer speed performance? Based on iPerf3 tests, I am getting 46 Mbits/sec on 2.4GHz and 71 Mbits/sec on 5GHz (most of the time, spike to 104 Mbits/sec some time) 156 Mbits/sec on 5GHz based on 2.0.1 firmware. Hmm… Wi-Fi AC is not performing at advertised 200 Mbps here. What’s wrong? On the other hand, Gigabit Ethernet is scoring the best result again @ 938 Mbits/sec. Therefore, you will need to use Ethernet for 4K Ultra HD contents that have more than 70 Mbps bit rate. As for Bluetooth, it passes 10m Bluetooth range in straight sight line with no obstacle test. And manage to get connected up to 6m with obstacles. 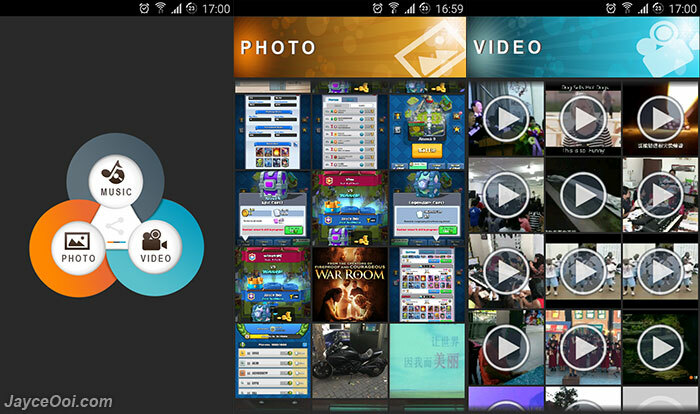 Multi-tasking is smooth and working properly on Q10 Pro with 2GB of RAM. No problem to get Kodi, Asphalt 8 Airborne, Rayman Adventures and Beach Buggy Racing loaded at the same time. And none of them were killed when switch among them. Android 7.0 should provide better user experience too. However, it might cause compatibility issue as not all applications support Android 7.0 yet. And of course, there might be bugs too since Android 7.0 is still quite new for TV box. For example, Moonlight (NVIDIA GameStream) is not playable on Q10 Pro. Latency is too high. If you don’t like Android 7.0, you can always downgrade to Android 5.0 anytime you want. 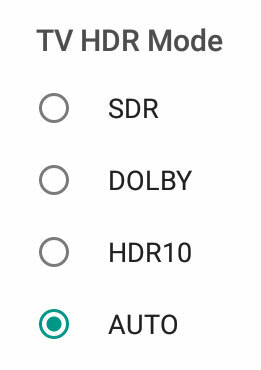 Yeah… Dolby Vision is supported on top of HDR (too bad that I don’t have Dolby Vision enabled TV to test). In addition, there are lot of colours configurations to play with. For example, you can adjust image settings like brightness, chroma, contrast and saturation. Colour spaces like RGB, YCbCr for both 8Bit and 10Bit can be selected too. Same apply to audio output through SPDIF and HDMI (RAW 7.1 & 5.1). HiMedia is the most powerful media player that I had ever tested. In addition, it has the best picture quality too. Auto frame rate switching is supported to ensure you get the smoothest playback as well. Finally, this TV box is capable to playback crazy high bit rate videos like 4K Jellyfish with 400Mbps on internal storage. Rest assures that others 4K Ultra HD 10-bit 3840 x 2160 HEVC 60fps videos can be playback smoothly too. Yup, no matter in h.264 or h.265 codec. 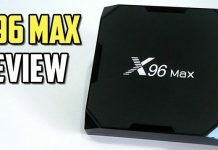 In addition, it also support most of the popular audio codec like AAC (Dolby Digital), AC3 (DTS), Dolby True HD and DTS HD-MA on both 5.1 and 7.1 channels (passthrough supported). HiMedia has done a great job in this department! All thanks to HiSilicon’s Imprex Engine 2.0 on their own media player. Note – HiMedia Wrapper will be used with Kodi in this case. HiMedia Q10 Pro is the most powerful media player that I ever tried. Period. Yes, I know that it is not perfect but all the advantages easily overcome its weaknesses. More information can be found at HiMedia Website. You can also check out its smaller brother – Q5 Pro that comes without HDD bay too. 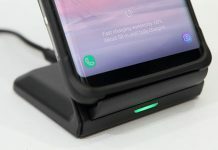 Do get yours at Amazon or GearBest. Previous articleHiMedia Q10 Pro 5GHz Wireless AC improved?